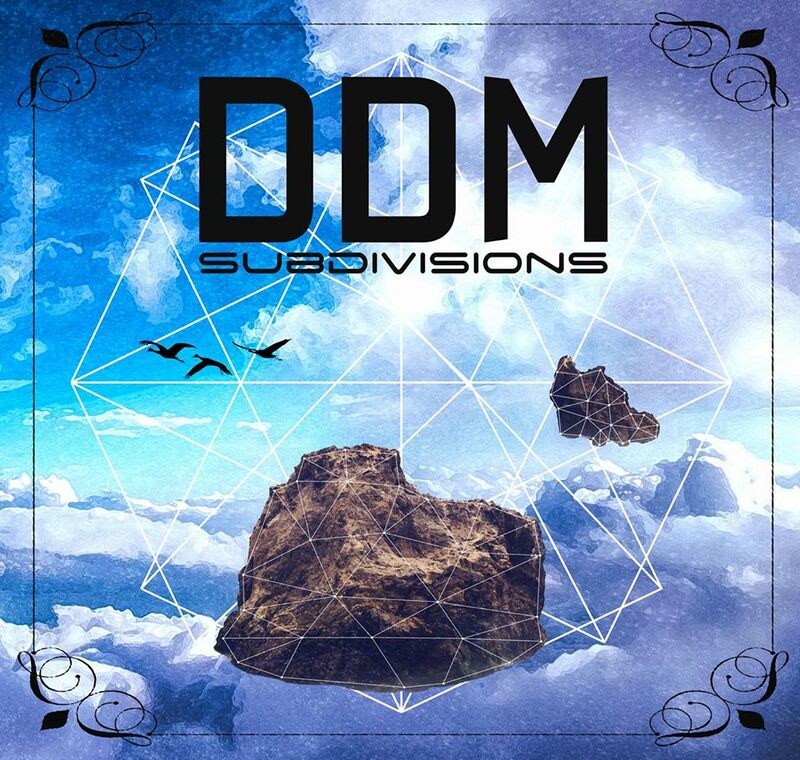 DDM is a progressive rock project founded by 18 year old drummer from the Netherlands, Damian de Muijnck, who is scheduled to release a debut album titled Subdivisions later this year. The record sees the young musician collaborating with guitarist Benjamin van Geest, who are also joined by renowned musicians including Adam Holzman (Miles Davis, Steven Wilson), Richard Hallebeek, Robin Zielhorst (Cynic, Textures, Exivious). The title song, which Richard Hallebeek as lead guitarist and Robin Zielhorst on fretless bass, has already been revealed. Hear it below. Subdivisions will be released later this year. De Muijnck plans to take the project on the road and perform this music live. Title track is available for download from DDM’s Bandcamp page.